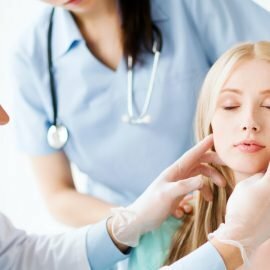 This is an informed-consent document which has been prepared to help inform you about blepharoplasty (eyelid) surgery using the percutaneous technique, its risks, as well as alternative treatment(s). Blepharoplasty is a surgical procedure to create and deepen a crease the upper eyelid crease. It does not removeexcess skin, fat and muscle from the upper and eyelids. Creating and deepening to the Asian eyelid, it will not erase evidence of one’s racial or ethnic heritage. Blepharoplasty will not remove “crow’s feet” or other wrinkles, eliminate dark circles under the eyes, or lift sagging eyebrows. Alternative forms of management include not treating the skin laxness and bagginess in the eyelids by surgery. 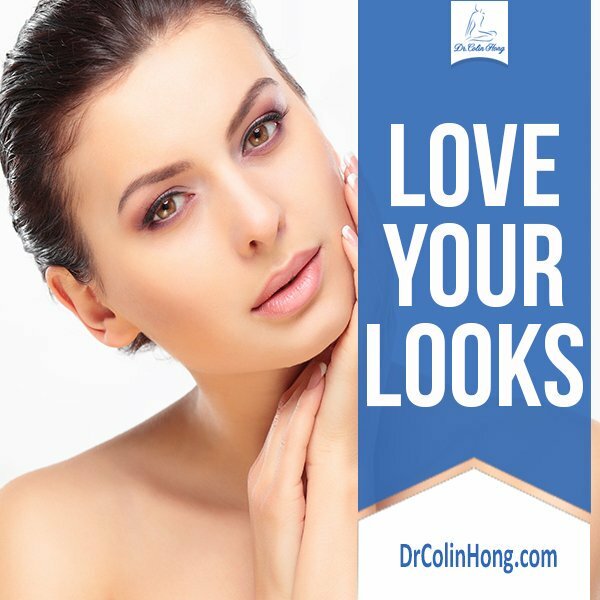 Improvement of skin laxness, fatty deposits and skin wrinkles may be accomplished by other treatments or open blepharoplasty surgery such as a brow lift when indicated. Other forms of eyelid surgery may be needed should you have disorders affecting the function of the eyelid such as drooping eyelids from muscle problems (eyelid ptosis) or looseness between the eyelid and eyeball (ectropion). 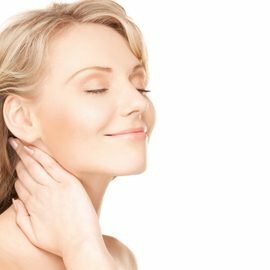 Minor skin wrinkling may be improved through chemical skin-peels, laser resurfacing, or other skin treatments. Risks and potential complications are associated with alternative surgical forms of treatment. Every surgical procedure involves a certain amount of risk and it is important that you understand these risks and the possible complications associated with them. In addition, every procedure has limitations. An individual’s choice to undergo a surgical procedure is based on the comparison of the risk to potential benefit. Although the majority of patients do not experience these complications, you should discuss each of them with your plastic surgeon to make sure you understand all possible consequences of blepharoplasty surgery. Asymmetry: Symmetrical body appearance may not result after surgery. Factors such as skin tone, fatty deposits, skeletal prominence, and muscle tone may contribute to normal asymmetry in body features. Most patients have differences between the right and left side of their bodies before any surgery is performed. Additional surgery may be necessary to attempt to diminish asymmetry. The breaking of sutures from rubbing eyes may cause immediate asymmetry. Blindness: Blindness is extremely rare after blepharoplasty. However, it can be caused by internal bleeding around the eye during or after surgery. The occurrence of this is not predictable. Dry Eye Problems: Permanent disorders involving decreased tear production can occur after blepharoplasty. The occurrence of this is rare and not entirely predictable. Individuals who normally have dry eyes may be advised to use special caution in considering blepharoplasty surgery. Ectropion: Displacement of the eyelid away from the eyeball is a rare complication. Further surgery may be required to correct this condition. Corneal Exposure Problems: Some patients experience difficulties closing their eyelids after surgery and problems may occur in the cornea due to dryness. Should this rare complication occur, additional treatments or surgery and treatment may be necessary. Eyelash Hair Loss– Hair loss may occur in the lower eyelash area where the skin was elevated during surgery. The occurrence of this is not predictable. Hair loss may be temporary or permanent.